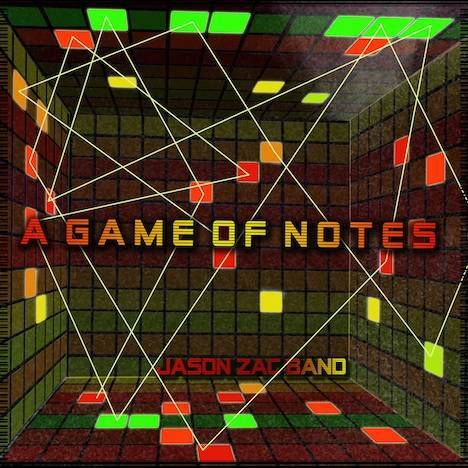 A Game Of Notes | Jason Zac Band | OK Listen! 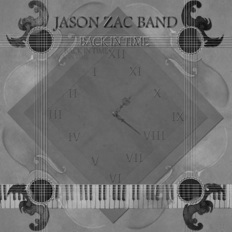 After the immensely popular album ‘Back in Time’, Jason Zachariah is back with his third solo album ‘A Game of Notes’ featuring eleven tracks, including two songs with vocals. The tracks are in an eclectic mix of genres originating from the varied backgrounds that the contributing artists come from. 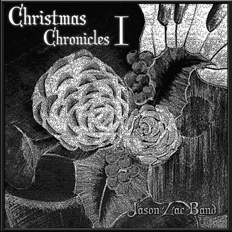 The tracks range from jazz, blues, rock n roll to western classical. The music features influences from artists like Mumford and Sons, Muse, Richard Bona and Western Classical Music. The tracks have rhythmic piano interspersed with virtuosic runs, guitar solos over unusual chords, orchestral string and organ sections, Indian Bamboo flute solos and percussion instruments from around the world. Many tracks are backed by a choir. While most songs are original compositions by Jason Zachariah, Rolling Stone award winning keyboard player, two years in a row; notable musicians from India have also contributed to the tracks.